We know it’s daunting handing over your possessions that you worked hard to buy over to two strangers and watch them drive off with it not knowing where it’s actually going. 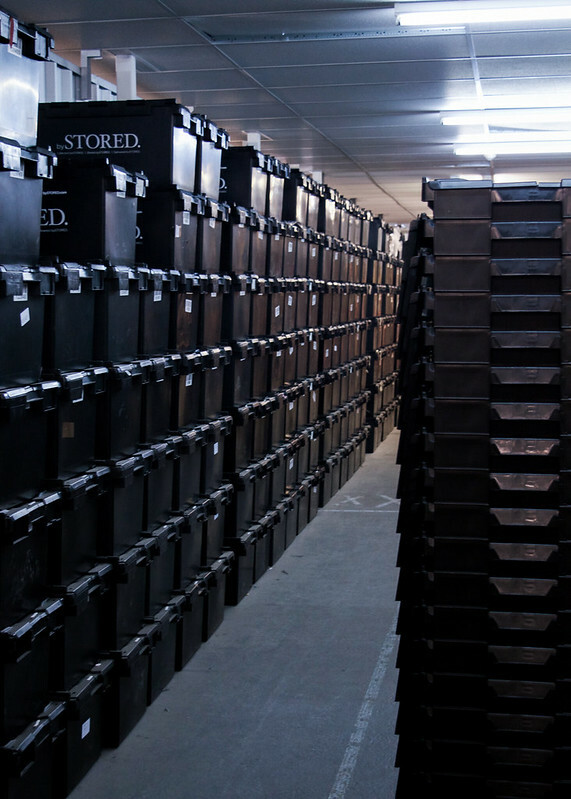 We’ve outlined below exactly every step we take to make sure that your items are safe, secure and get back to you in one piece. We think our 80L storage crates are great, they’re sturdy, can fit a whole hoard of items in them and are secure. To ensure the safety of your possessions in them, we seal them with a tamper proof seal id’s., which not only lock them but also give them an additional identifier. We would never want to see one of your items get damaged and to make sure this doesn’t happen we bring with us a number of bits of equipment to help an easy and safe journey for your items. We can provide anything from bubble wrap and tape to covers for larger pieces of furniture which will make sure that they are safe from dust, dirt and scratches. Our two-man teams are experts in handling goods and make sure that everything is transported and stored with the upmost care. Each item is placed and removed in and out of the van/unit one by one so that everything can be stored correctly. We are just human though and if the unthinkable does happen and something goes wrong, the next point is there for precisely this. As part of every package we put together for our customers, a £500 liability is included as standard to ensure cover if anything goes wrong. We also offer the option to increase this for a small fee each month. When our drivers pick up your stuff we tag everything with a unique id so that we can note it and track it in our online inventory. We suggest that you write down what is in each crate/box so that you know if you need something back as we will only put on the inventory the number of the crate if you don’t instruct as to what is inside. We would never go through a customer’s belongings without their permission. 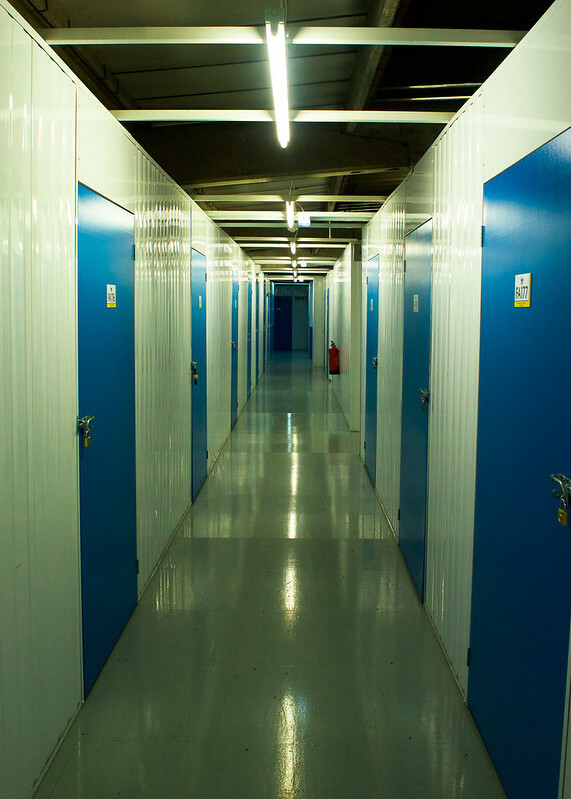 Each individual unit is securely padlocked twice to make sure that no one can gain access and our warehouse is monitored by 24hr surveillance and security staff. In a bid to keep the risk as minimal as possible we don’t, unless for exceptional circumstances, allow any customers or person outside of the business into our warehouse. This allows us to track who is coming in and out and also lowers the risk of people stealing items or tampering with anything in our possession. Leaving this article with peace of mind about your stuff? 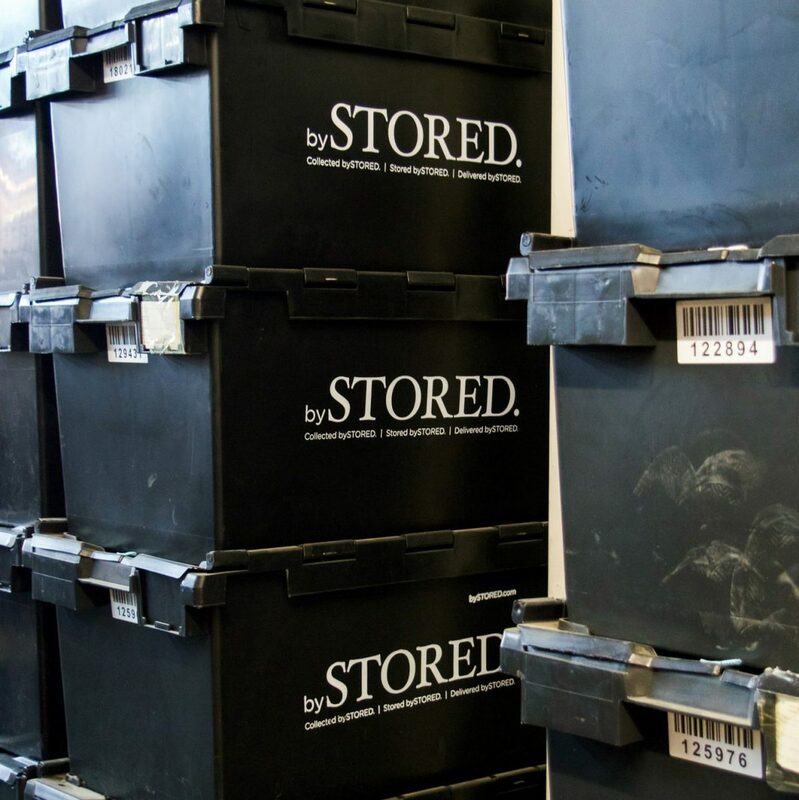 Head to our website to start your secure door-to-door storage journey today. We always want to make sure that we’re doing everything we can to keep your possessions safe and would love to hear from you if you think we can improve what we do, leave us a comment.